Posted on August 31, 2018, in Home. Bookmark the permalink. 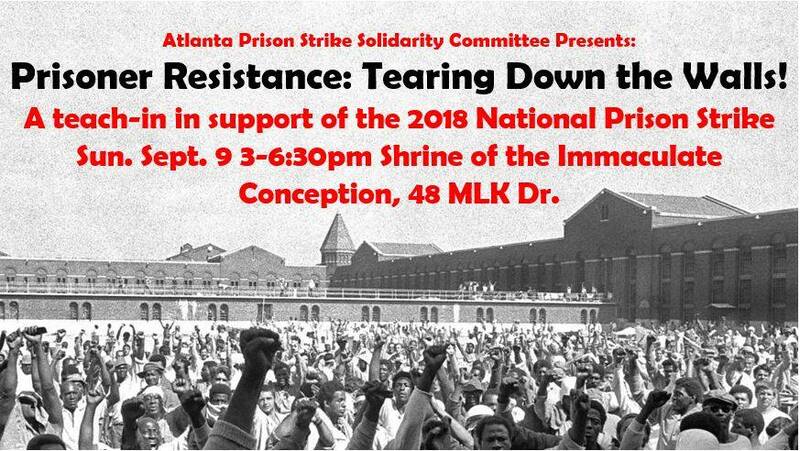 Comments Off on A teach-in in support of the 2018 National Prisoner Strike on Sun, September 9.